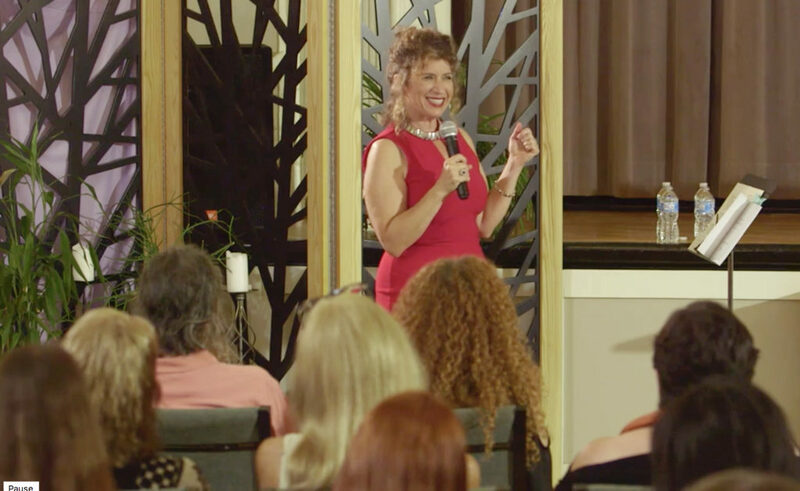 “Junie Moon’s workshop The Shadow Shift Experience was a true gift of healing and growth. It allowed me to see more clearly, with so much more love and compassion, my own shadow. Bringing it/them into the light allows me to live and shine from my true nature, which I believe is the reason I was born. Find Fabulous Love Live- Apply for your Full Scholarship Ticket here.